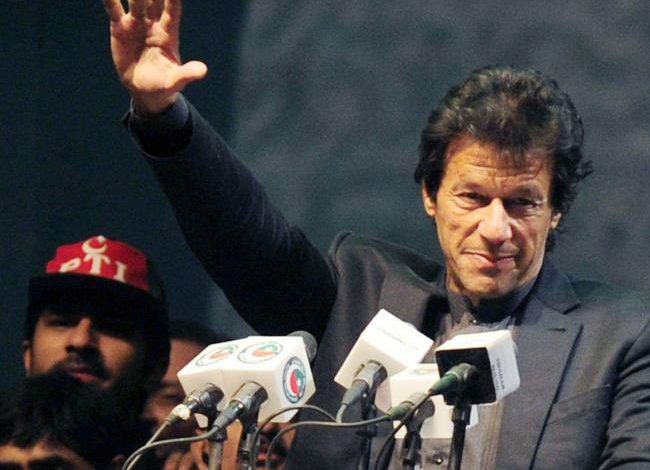 ISLAMABAD: Pakistani MPs have elected former cricket legend Imran Khan as the country’s new prime minister, paving the way for him to form a coalition government. His first major task will be to avert a brewing economic crisis. Mr Khan, a firebrand nationalist, has promised to create millions of jobs and build world-class hospital and school systems in the mainly Muslim country of 208 million people. Among his first challenges will be to decide whether to request an International Monetary Fund bailout to ease currency pressures, or seek support from China and risk deepening Pakistan’s economic dependence on its neighbour.